Discussion in 'Promo Codes and Contests' started by liuxz, Oct 29, 2016. 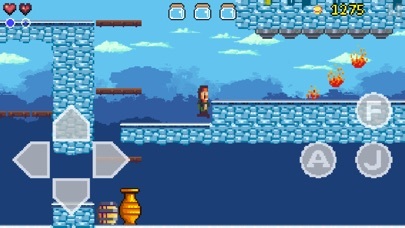 Goku to hell is an action platformer game that includes the juice of pixel art style. Goku is a young and brave man who stand against darkness no matter what the cost. 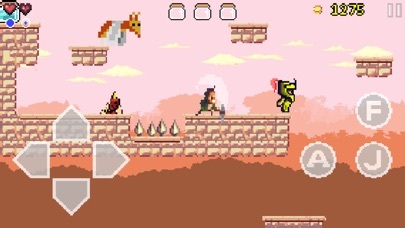 Help him on his adventure to save goddess and bring back the peace and serenity that once was. 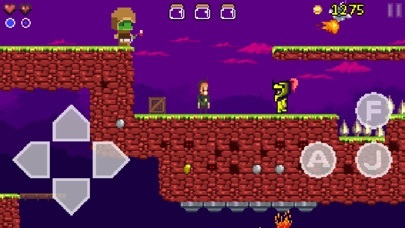 Features: - 30 handcrafted adventure levels. - 3 bosses. 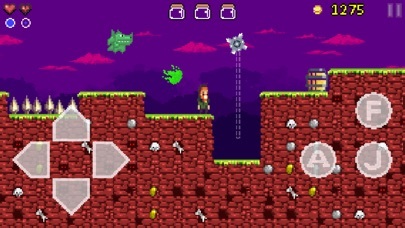 - Over 28 different enemies like: zombies, dinosaur,ghosts,dragons,spider and flying creatures. - Store to buy goods to improve Goku's skill. 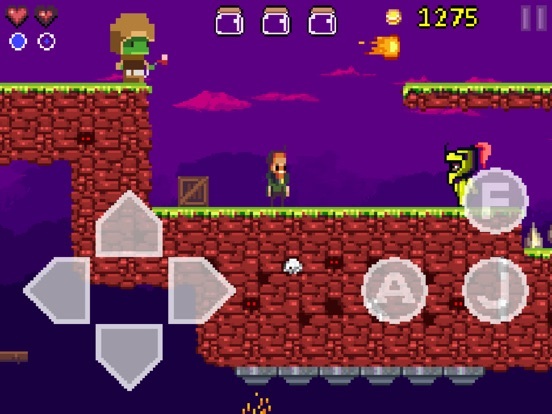 - Customizable touch controls. - MFI controller support. You can buy it,Just $0.99! !No Ads. always see the same people getting these. how are u guys so fast to get them. I am enjoying the game. Fun retro pixel style. Fun hidden places as well. I would like to see the controls be smaller. 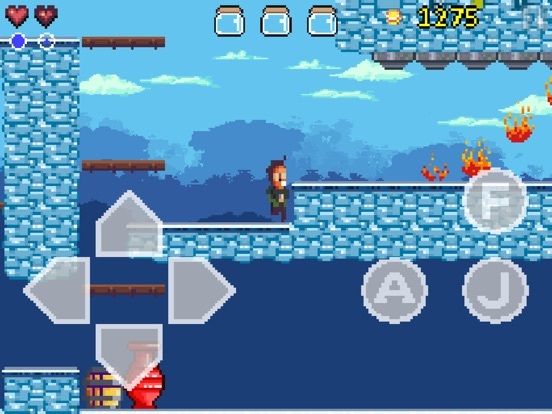 The movement control arrows are large so I have to reach my thumb over to far at times.